Well, considering the recession Nigeria faced last year, one would think that our musicians will clamp down on the their charges, but no! Not at all. In fact, there has been an increase in most of our celebs’ performance fees. 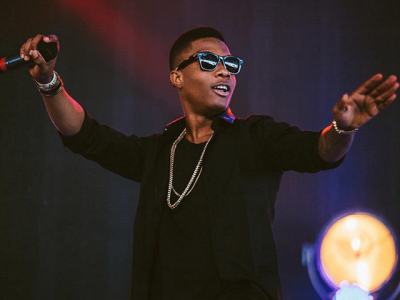 We know as a fact that Wizkid is one of the highest paid Nigerian Artiste both home and abroad, but this figures are simply mind bugling. He currently holds that as an African record. Which is in place; a ‘wow’ or congratulations? Are you guys sure I can't sing,lol..because I am considering a career..